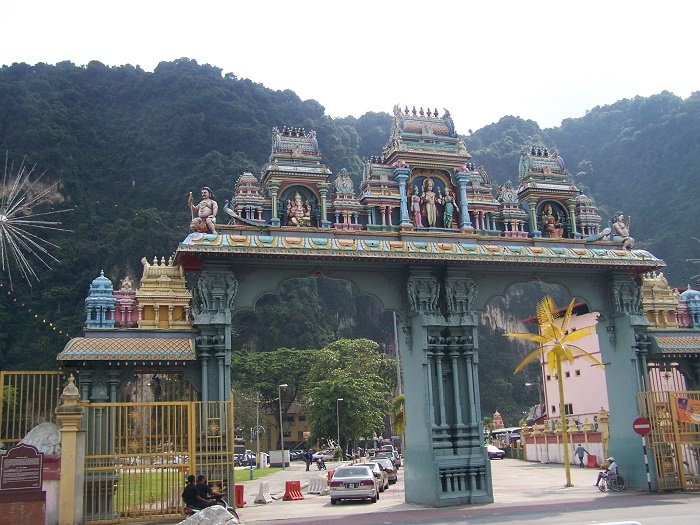 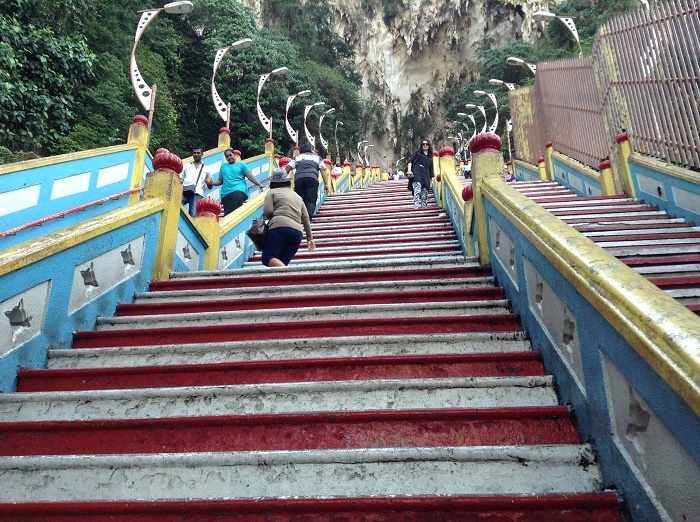 Batu Caves is a limestone hill within which are located series of caves and cave temples, and it is located in the District of Gombak, that is part of the State of Selangor, within Malaysia. 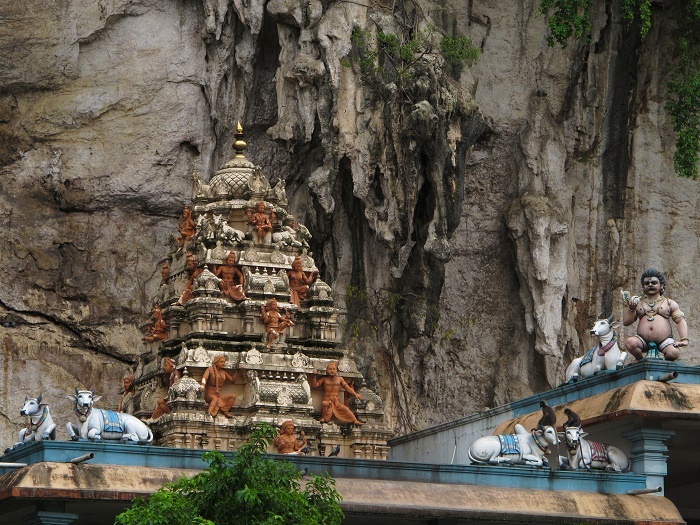 Being one of the most popular Hindu sites outside India, the complex gets its name from the Stone River, better known as Sungai Batu, flowing past the hill. 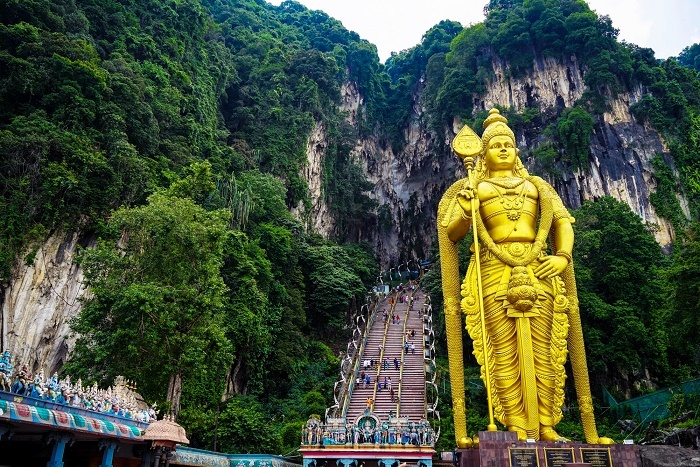 Comprised of three major caves and a number of smaller ones, this iconic and popular attraction is said to be around 400 million years old, and soon after reaching the site one will be mesmerized by the 43 meters (140 feet) high statue of the Hindu God, Lord Murugan, located right at the entrance. To enter the caves, there are 272 steep steps which lead to one of the biggest caves, the Cathedral Cave that is also known as the Temple Cave. 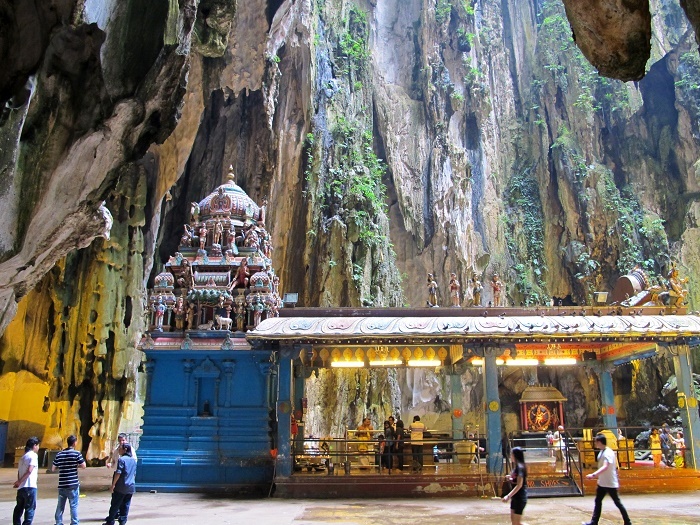 With its very high ceiling, there are impressive ornate Hindu shrines which are alluring everyone to stay inside a little bit longer. 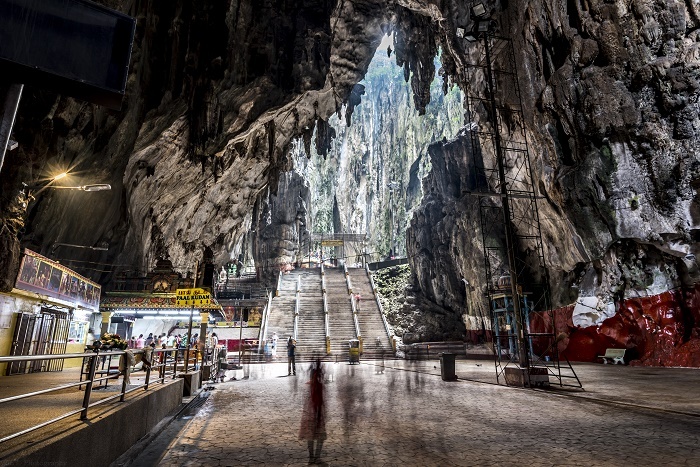 Furthermore, at the base of the hill is the location of two more cave temples which are known as the Art Gallery Cave and Museum Cave. 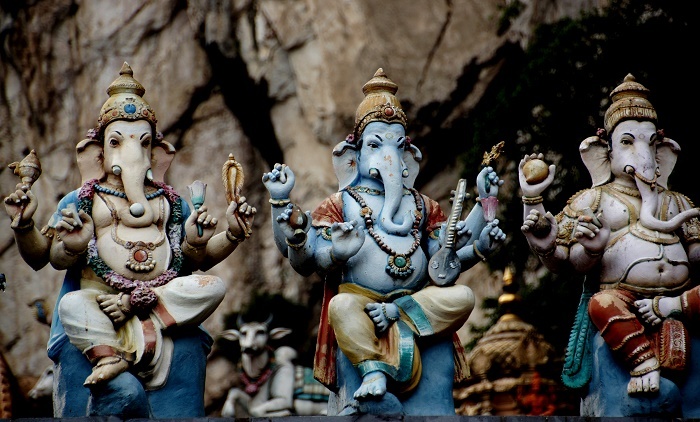 Both of them are full with Hindu statues and paintings, thus receiving the names gallery and museum. 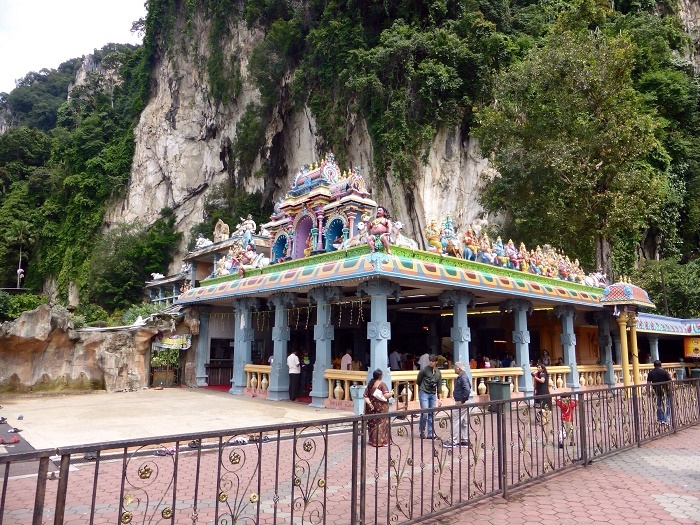 Still, most of the shrines are actually telling the story of Lord Murugan’s victory over the demon Soorapadman. 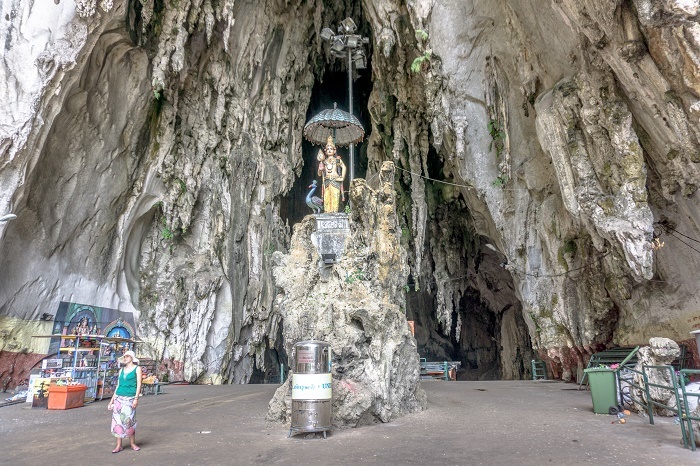 Another interesting cave is the Ramayana Cave which is situated to the furthest left facing a sheer wall of the hill, complemented with a tall statue of the ardent devotee of Lord Rama, Hanuman. 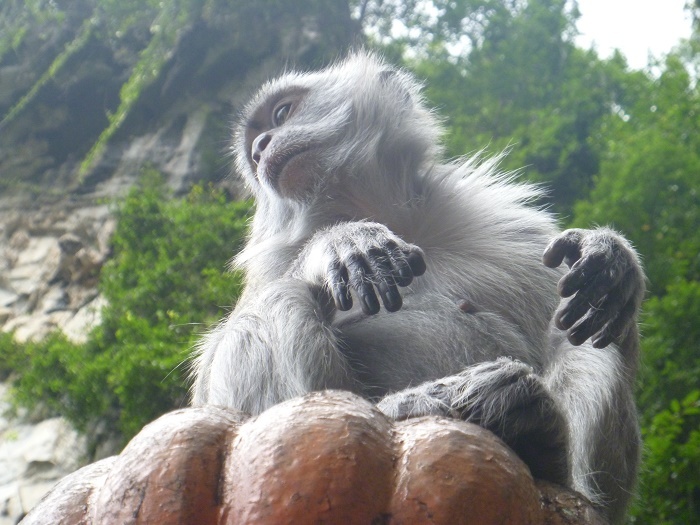 With the still undeveloped caves that contain a wide range of cave fauna, including some unique species, such as Liphistiidae spiders and Eonycteris and fruit bats, there are the unavoidable macaques that are quite interesting to take photos with, however, they are a bit dangerous to the visitors since some of the visitors could be bitten. 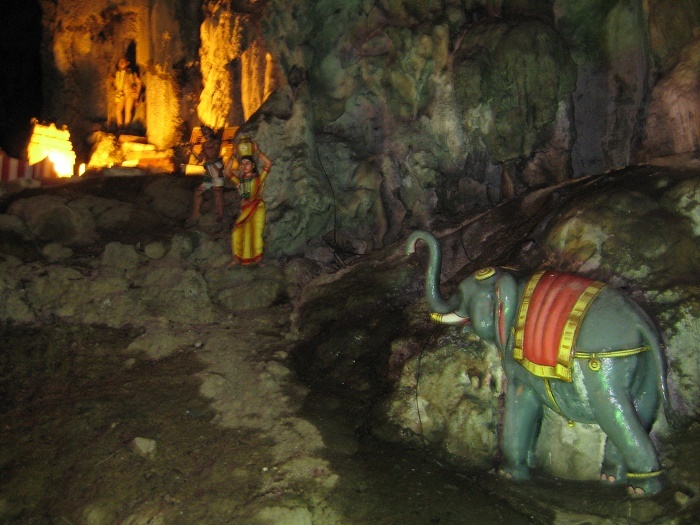 In some parts of the cave system, access is restricted due to the maintenance of the ecology which should remain undisturbed and still untouched. 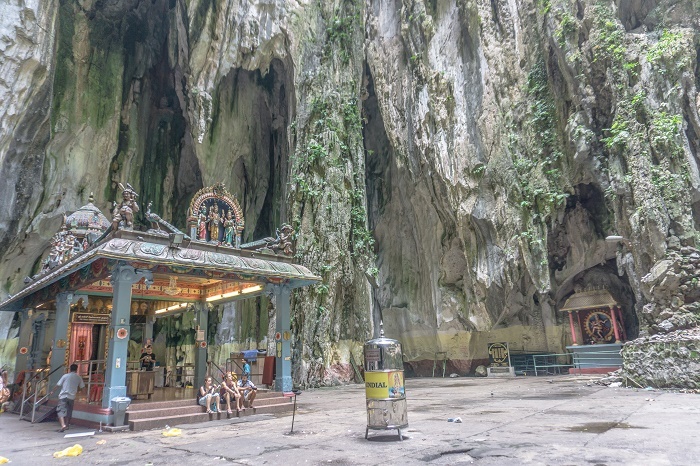 Being a popular spot for rock climbing too, Batu Caves are definitely one of Malaysia’s greatest treasures for which many people will find the time to visit once in this impressive country.